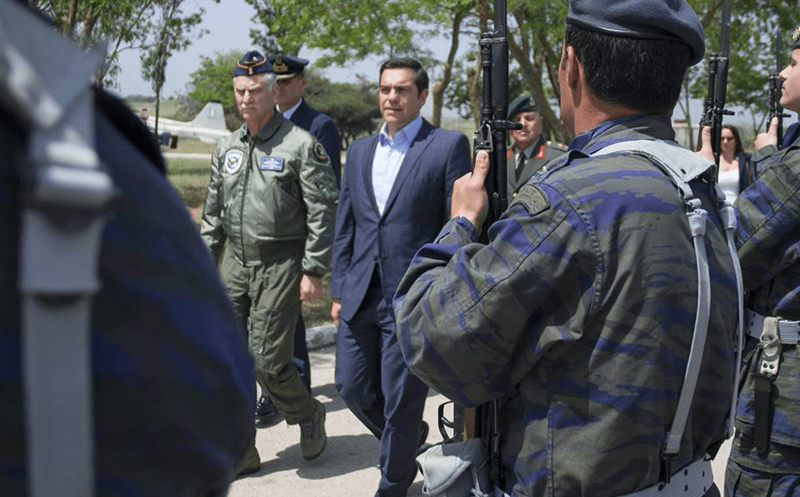 “We live at a time when our surrounding region is destabilised, but I assure you that Greece was, is and will remain a pillar of stability in the wider region”, the Greek Prime Minister Alexis Tsipras underlined during a meeting on Thursday with the men and women serving the Hellenic Air Force at the 130thHellenic Air Force Fighter Squadron on Lemnos, Northern Aegean, where he was briefed by Commander Evangelos Panagiotou on the Unit’s role and mission. Sending a message of determination to neighbouring Turkey, Tsipras said that the country’s security and territorial integrity is a duty of priority for the government. “Our neighbours sometimes are unpredictable and like to carry out provocative actions in the Aegean but we are always there to remind them that these actions lead to a deadlock because the Greek Armed Forces have a strong deterrent capability and the Greek Air Force, especially, has proven that this is true whenever called upon to do so”, he added, during his first stop on a tour of the bordering islands which also included Lesvos that has recently seen a rise on migrant and refugee flows from Turkey and protests -that recently turned violent- from the residents. 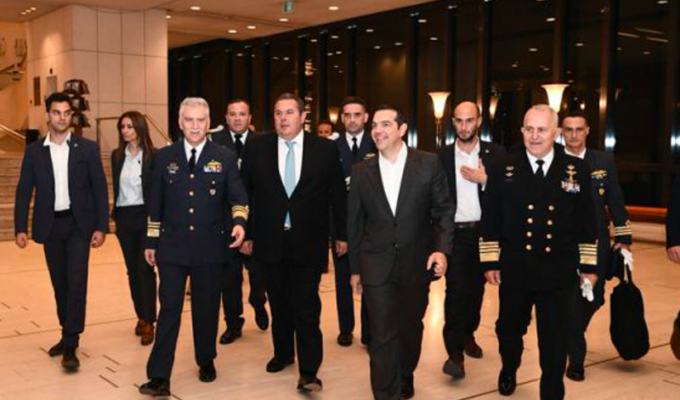 Addressing the gathered servicemen Tsipras indicated that they are not only guarding the Greek borders but also the borders of the European Union as well as the values of democracy and humanism, born in Greece and spread to the world. After stressing that Greece’s daily concern is to strengthen the disincentive capacity and operational functioning of its Air Force, he noted that “for this reason, a few days ago we started to implement a program of particular importance for the Hellenic Air Force: The upgrading of 85 F-16 fighter jets with last generation technology. A program that upon its completion will make our Air Forces even more credible and capable”. As he characteristically stressed, “it will maintain strong balances in the Aegean for at least the next decade and will strengthen Greece’s deterrent capacity”. 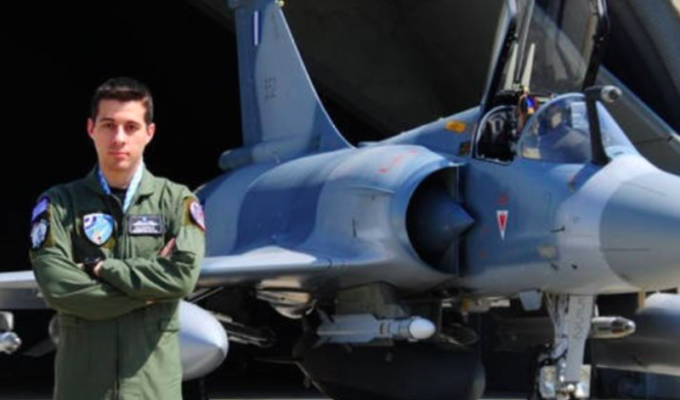 He also said that the upgrading program is within the country’s financial capabilities (the total cost is 1.1 billion euro), it was first negotiated on the basis of the needs of the Hellenic Air Force and will proceed after achieving an excellent deal. 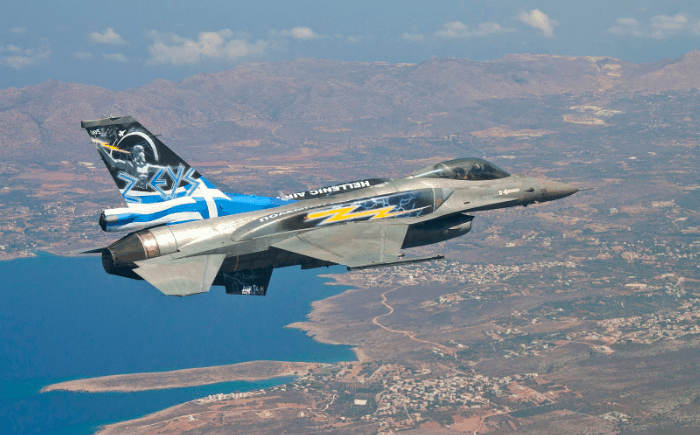 Within two and a half years, when the first upgraded F-16 Viper fighter jets will be delivered, Greece “will have an Air Force which will be among the most capable -if not the most capable- in the Eastern Mediterranean”, when combined with the “most powerful weapon system, the soul of the Greek pilots” Tsipras added. 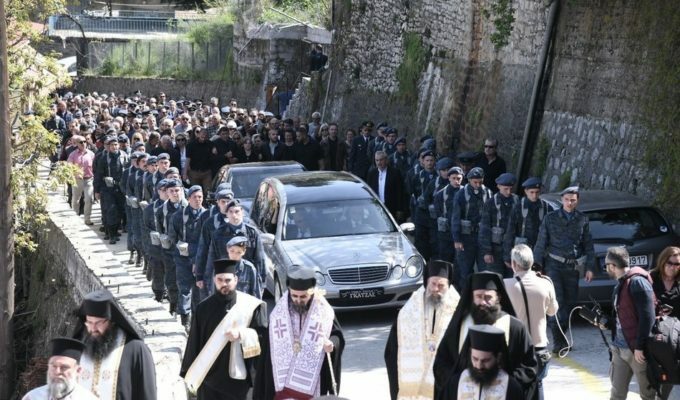 In a reference to fallen pilot Giorgos Baltadoros, the Greek Premier underlined that we must always remember those who have left.